The Habibie Center is an independent, non-governmental and non-profit organization, founded by Bacharuddin Jusuf Habibie and family in 1999. Our vision is to promote modernization and democratization of Indonesian society based on the morality and integrity of sound cultural and religious values. Undergraduate degree in computer science or related disciplines, fresh graduates are welcome to apply. Good knowledge in computer hardware and software, network infrastructure, familiar with various system operations, local and web server, and has interest in technological development. Pleasant personality and possess good work ethics. 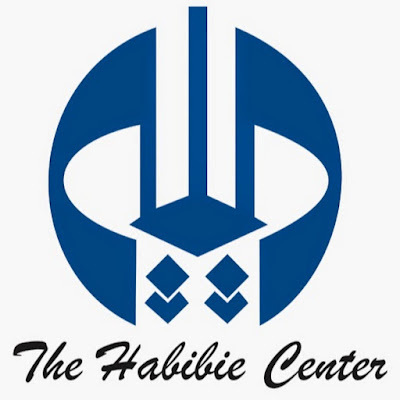 Committed to The Habibie Center for the duration of work contract (min 1 year). Providing technical support to all team members. Managing network infrastructure and connectivity in the office building. Organizing and maintaining organization's digital assets. Maintaining CCTV network and other security facilities. Assisting in organizing event (computers, multimedia, documentation). Keeping organization's websites up and running.